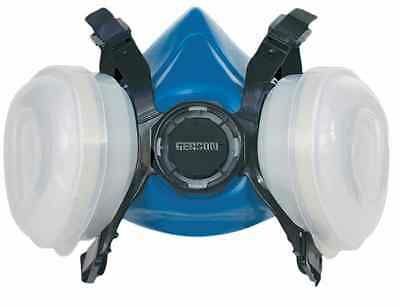 This respirator help protect against certain airborne contaminants. 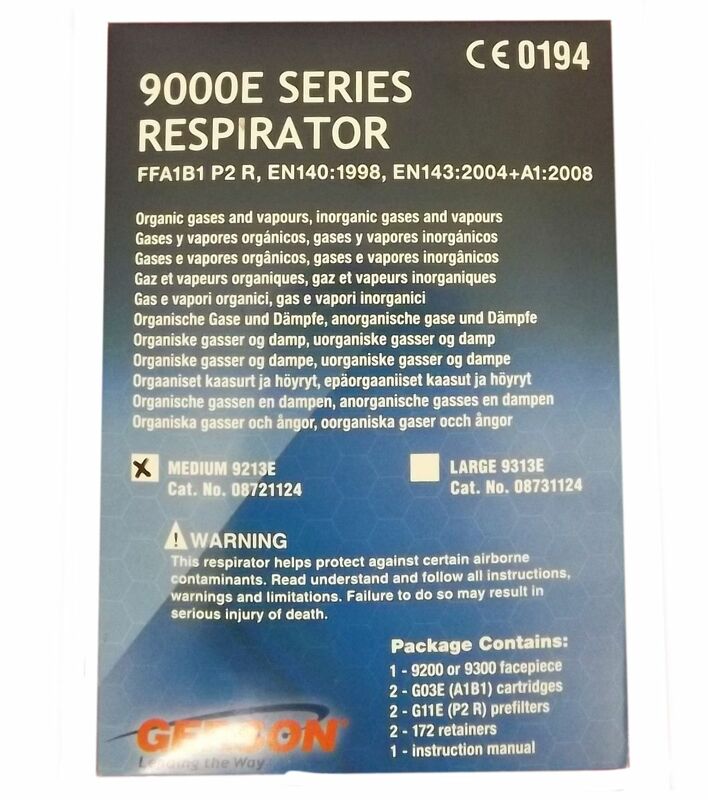 Read, understand and follow all instruction, warnings and limitation on/in the box. Failure to do so may result in serious injury of death.